Budget and Management Secretary Benjamin E. Diokno told an international audience attending the 2nd International Conference on Public Sector Productivity that budget reforms have become imperative in the Philippines if the country is to take advantage of the technology that is now available to make processes faster and more practical. Keynoting the gathering jointly organized by the Asian Productivity Organization and the Development Academy of the Philippines, Diokno said this is precisely the reason he has helped institute reforms through such programs as the Budget and Treasury Management System (BTMS), the Modernized Philippine Government Electronic Procurement System (PhilGEPS), and Project DIME. 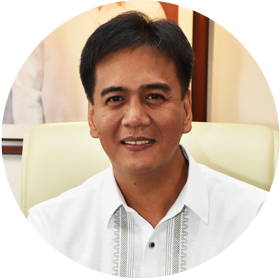 “A public sector that does not adapt to the changing circumstances will become too rigid, rendering it incapacitated in delivering public goods and services, resolving complex problems, and achieving national development goals,” the Budget and Management Secretary said as he stressed the importance of innovation. Diokno explained that the BTMS would “enforce the systematic, comprehensive, and real-time reporting and processing of budget information.” The system was implemented by the DBM and the Bureau of Treasury in 2017 as both oversight and spending agencies. Gradually, the implementing agencies are also being incorporated into the BTMS. 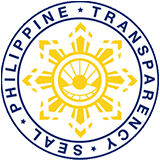 The Modernized PhilGEPS, meanwhile, replaces the existing PhilGEPS in the posting of bid and award notices and the uploading of eligibility documents and would include an e-bidding and e-reverse auction functionality as well as a platform for online shopping for common-use supplies and equipment with an e-wallet and virtual store. On the other hand, the Project DIME, or Digital Imaging for Monitoring and Evaluation, is a project that aims to monitor selected high-value government projects by comparing fund use with physical accomplishment through the use of various Digital Data for Imaging Technologies (DDIT) such as drones, Lidars, and satellites. “This is especially necessary in overseeing projects in far-flung areas wherein in-person physical inspection would prove difficult,” Diokno said. 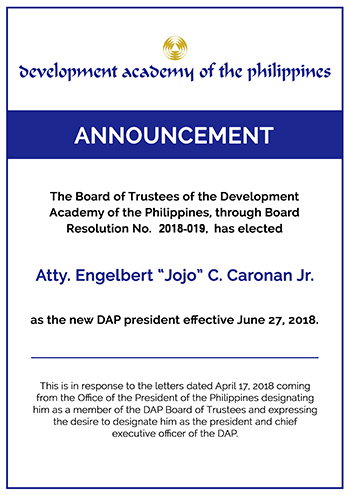 Diokno also shared that in the past, the General Appropriations Act (GAA) was not enough for implementing agencies to avail themselves of the funds appropriated for them, as they still needed a release order from the DBM before they could disburse funds. “I got rid of this practice and adopted the What-You-See-Is-What-You-Get policy wherein the GAA is also the release document,” he said. The Budget top man explained that the resulting annual cash-based budgeting that has been adopted has an advantage over the protracted and inefficient two-year obligation-based budgeting. This is because in annual cash-based budgeting, contracts intended to be implemented for the fiscal year should be fully delivered, inspected, and accepted by the end of the fiscal year. This, Diokno said, would instill greater fiscal discipline and prudent use of limited resources and is also expected to increase the efficiency of government operations and result in faster and improved delivery of public services. “With cash-based budgeting, agency performance will be measured not on contracts awarded or obligated but on the actual delivery of goods and services,” Diokno said.